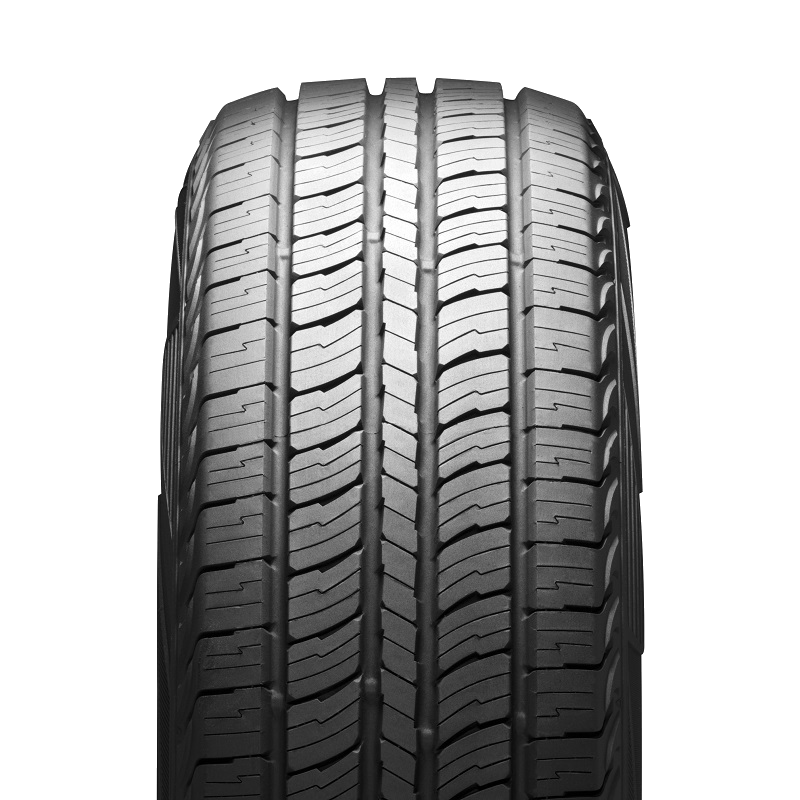 Classic road tyres for SUVs with a 5-star wear rating for improved road handling. 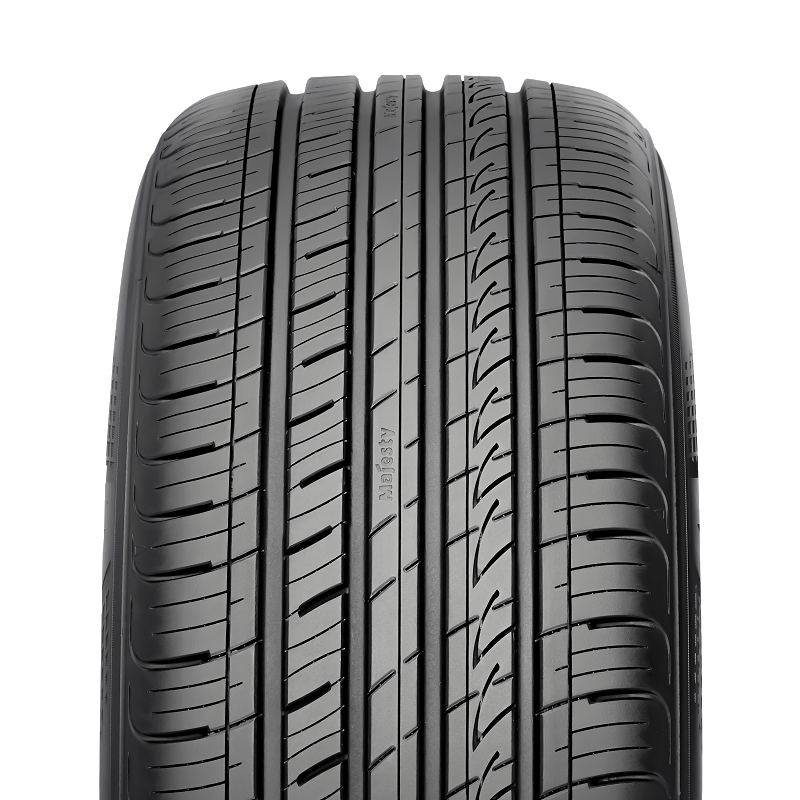 High-performance tyres for sports drivers that provide excellent handling and safety. 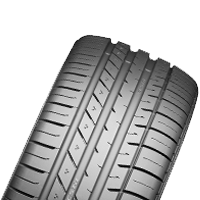 Did you know we sell Kumho tyres at low prices, every day, starting from $79*? However, in the instance where one of our competitor's have quoted you a better price on any tyre we stock, we’ll beat it. So call us now for a quick quote on 1300 772 579 or click here to find your nearest store. 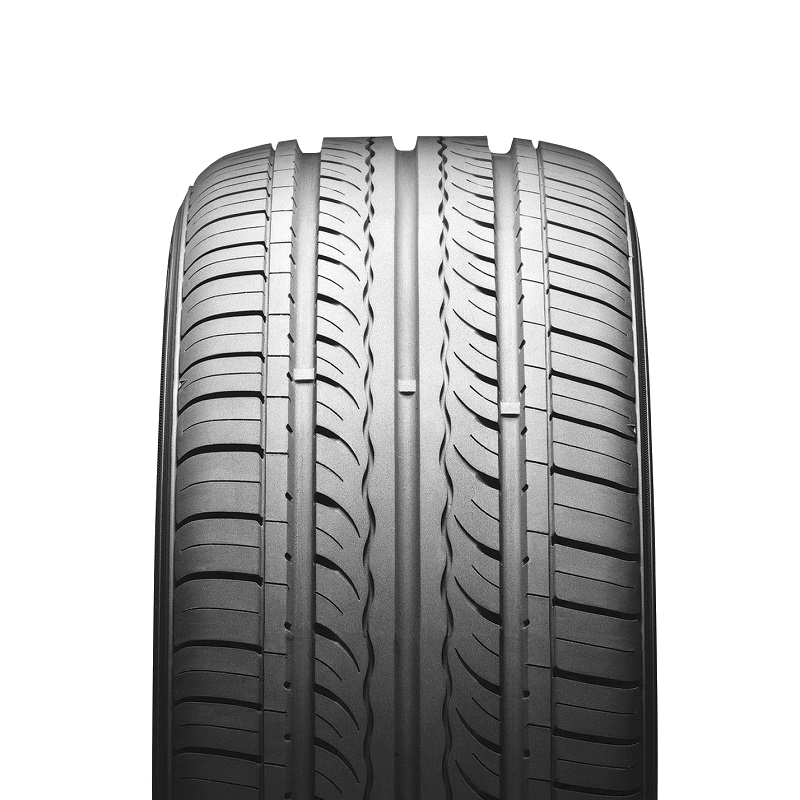 A popular, good value touring tyre designed to withstand the rigours of urban driving. 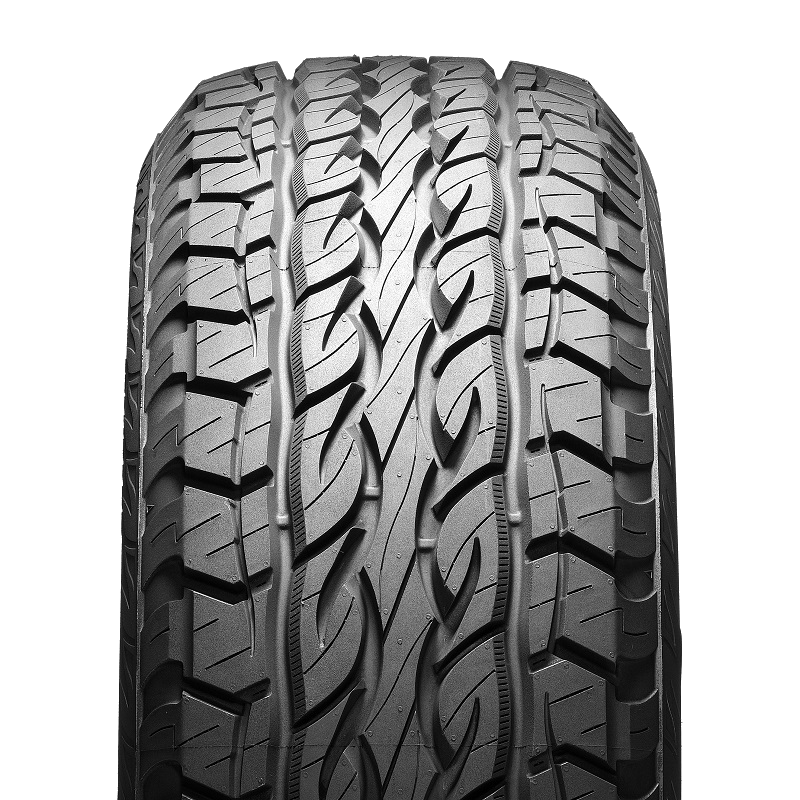 A touring tyre designed to withstand the rigours of urban driving. 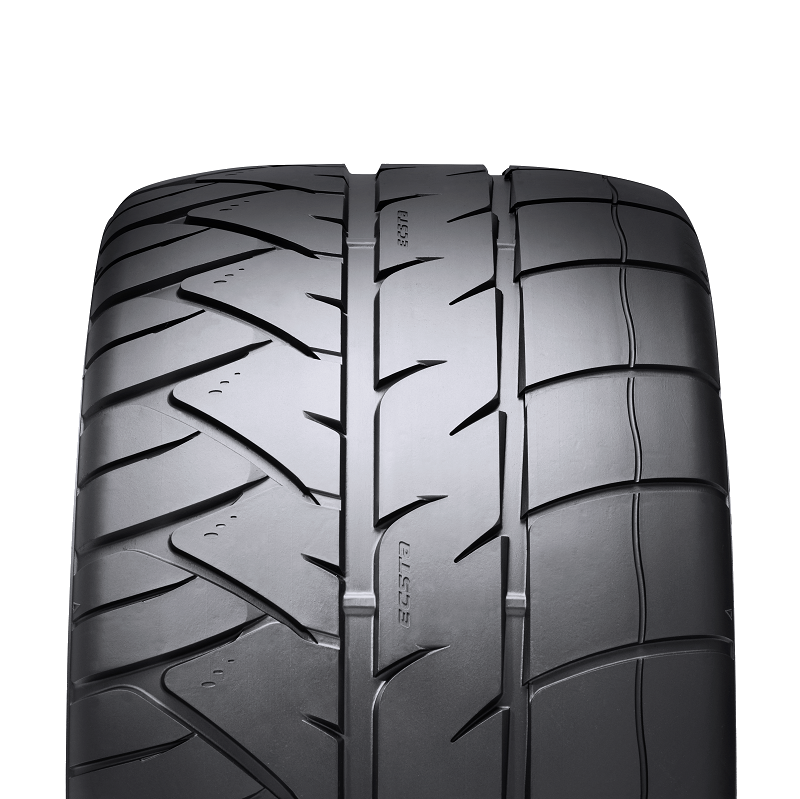 A good value touring tyre designed to offer drivers a harmonious balance of noise comfort, ride comfort and handling performance with all-season traction. 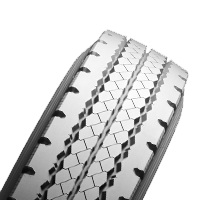 A good value tyre designed for commercial light trucks, transporters and vans. A good value light commercial tyre. 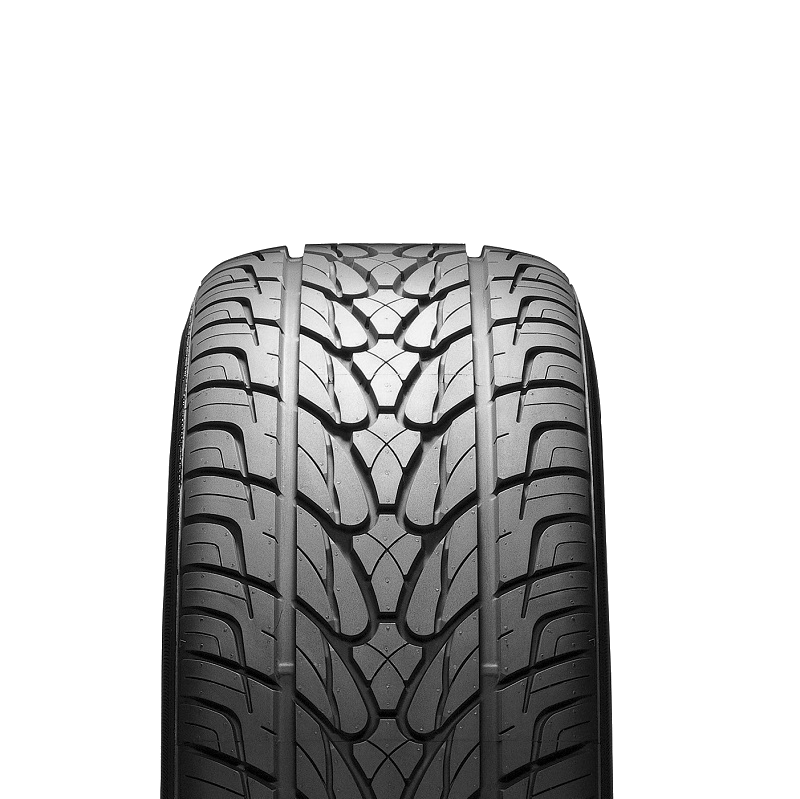 A good value, well balanced performance tyre. 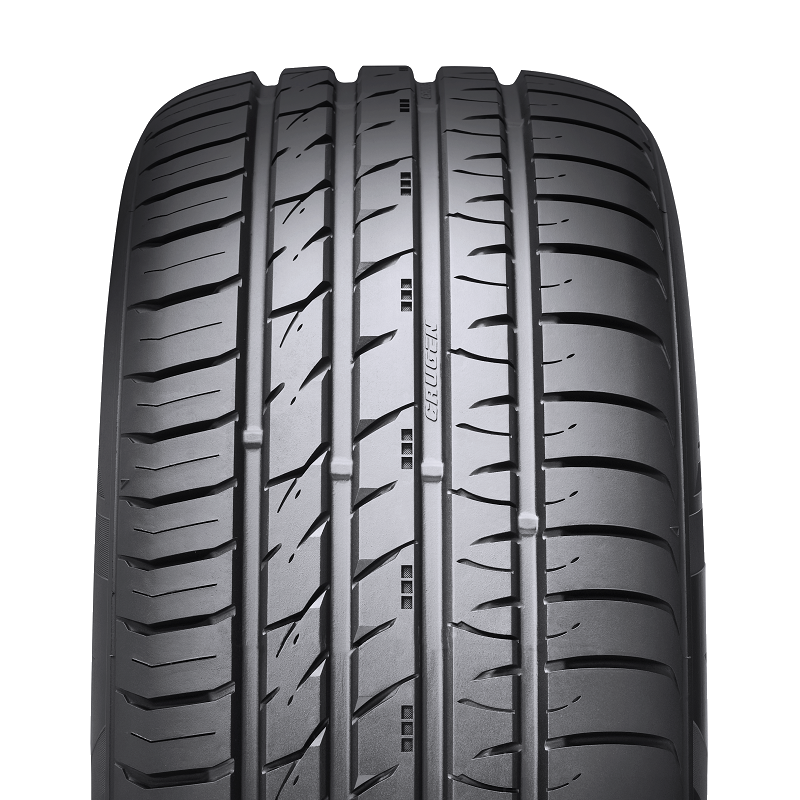 A good value performance tyre designed for drivers who require a fine balance of comfort and high performance. A good value performance tyre that offers drivers excellent grip in wet and dry conditions. 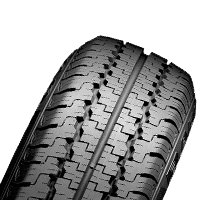 A good value commercial tyre designed to provide vans, people movers and mobile homes with high mileage and good handling properties. A popular, good value highway tyre engineered with qualities, features and details to go the distance in all-weather conditions. Comes with a 80,000km mileage guarantee when purchased with a wheel alignment. 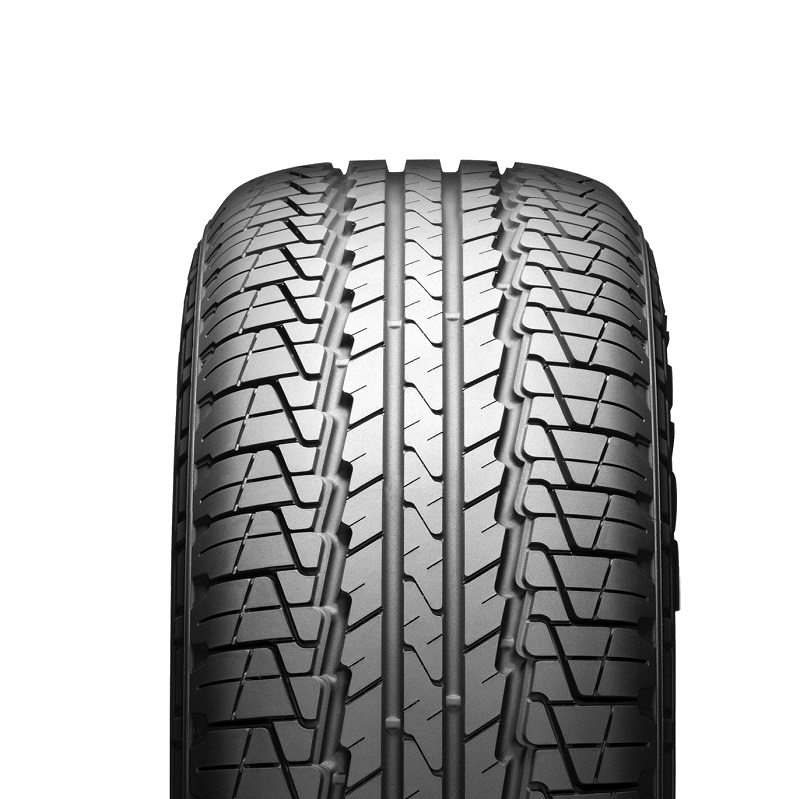 A good value touring tyre that provides a blend of ride quality, noise comfort, treadwear, handling and year-round traction. 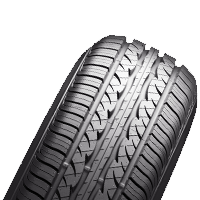 A good value, environmentally friendly SUV tyre with great ride comfort. Recommended for vehicles that require good grip, handling, safety and comfort. Comes with a 50,000km mileage guarantee when purchased with a wheel alignment. 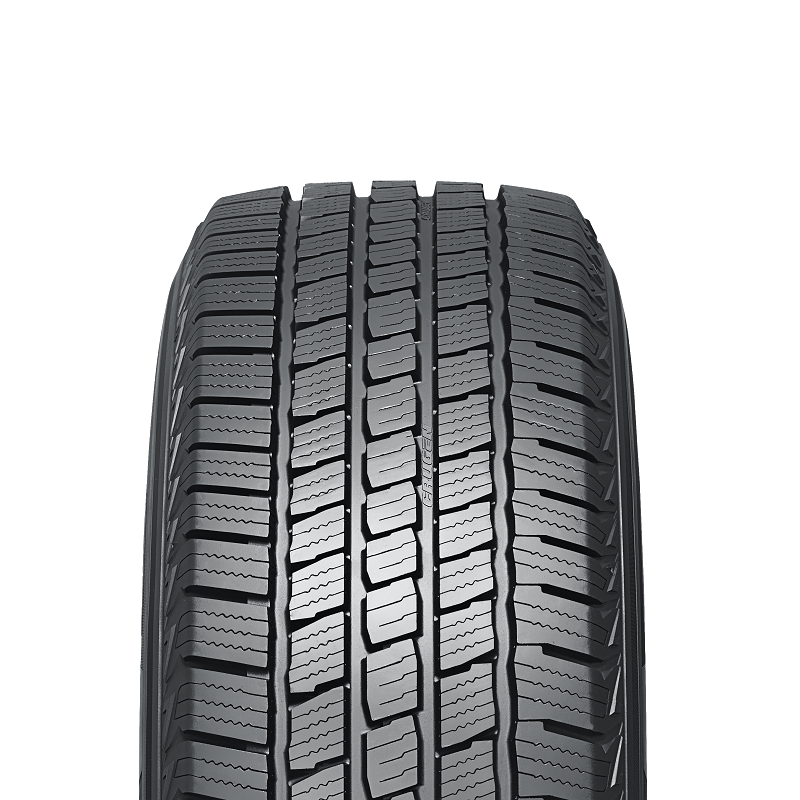 A good value all-terrain tyre designed to provide SUVs with a balance of driving performance and tread life. 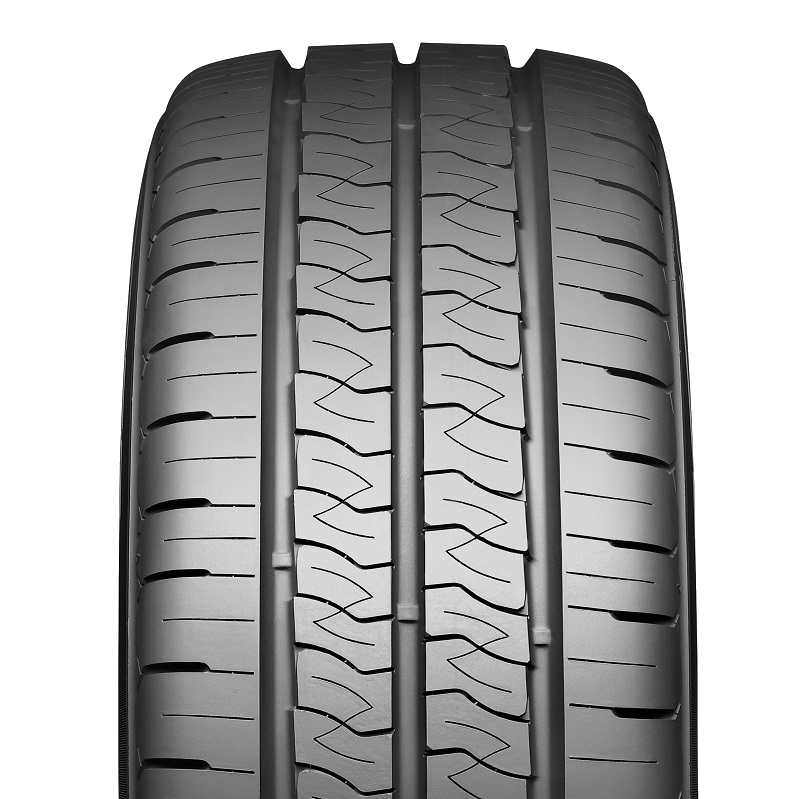 A great highway tyre that provides SUVs a versatile mix of ride quality, noise comfort, treadwear, handling and year round traction. 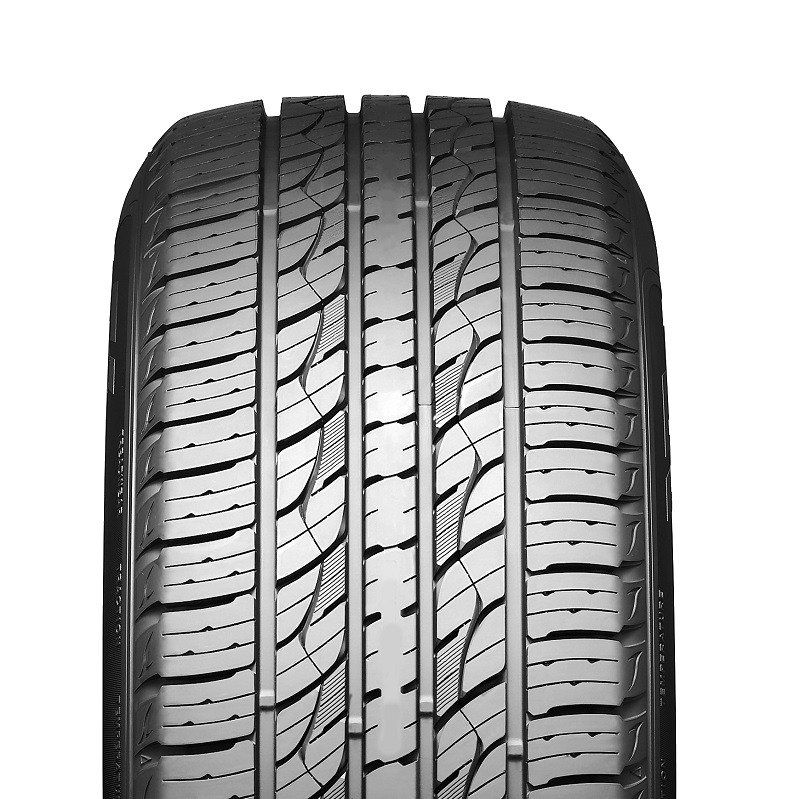 A popular, good value touring tyre that combines fuel economy and eco-friendly characteristics with great handling performance. Comes with a 50,000km mileage guarantee when purchased with a wheel alignment. 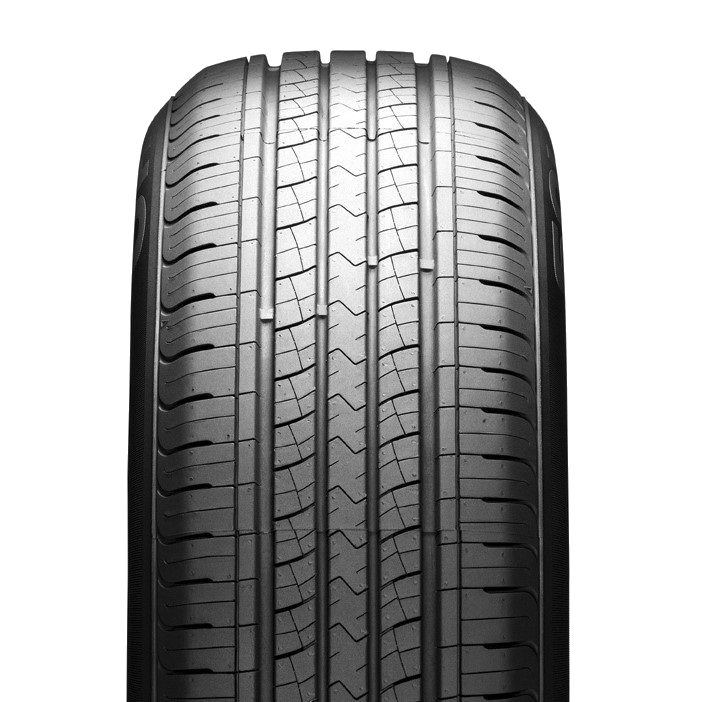 A popular, good value highway tyre for modern day SUVs that promotes long tread life and low road noise. Comes with a 80,000km mileage guarantee when purchased with a wheel alignment. 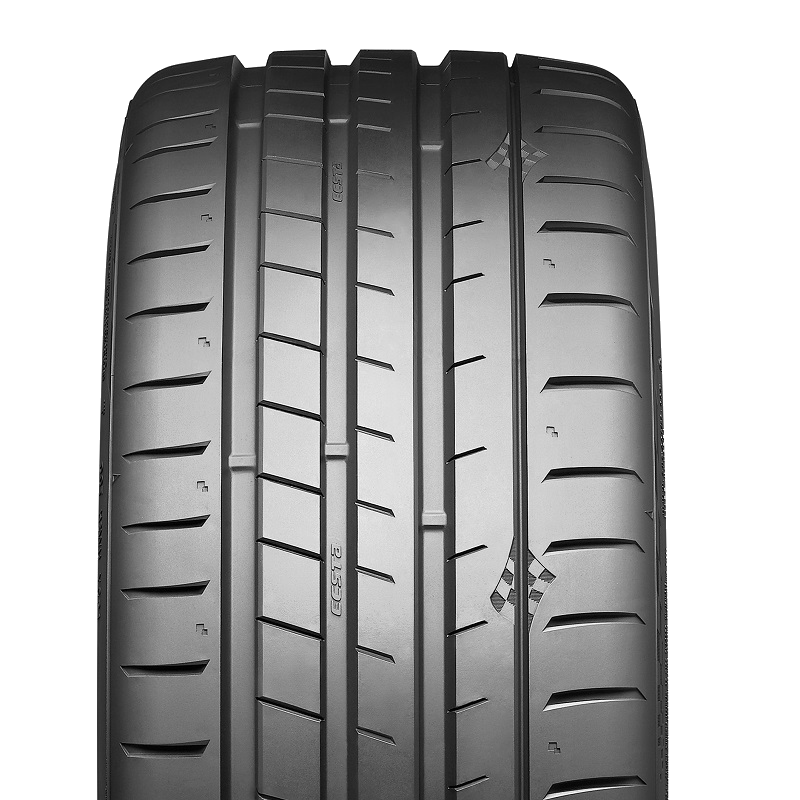 A good value performance tyre that provides extreme dry grip and handling performance due to the street racing technology. 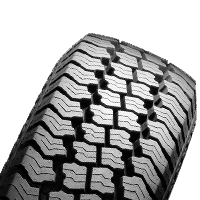 A popular, good value all-terrain tyre designed to optimise dry off-road traction and improve tread wear. 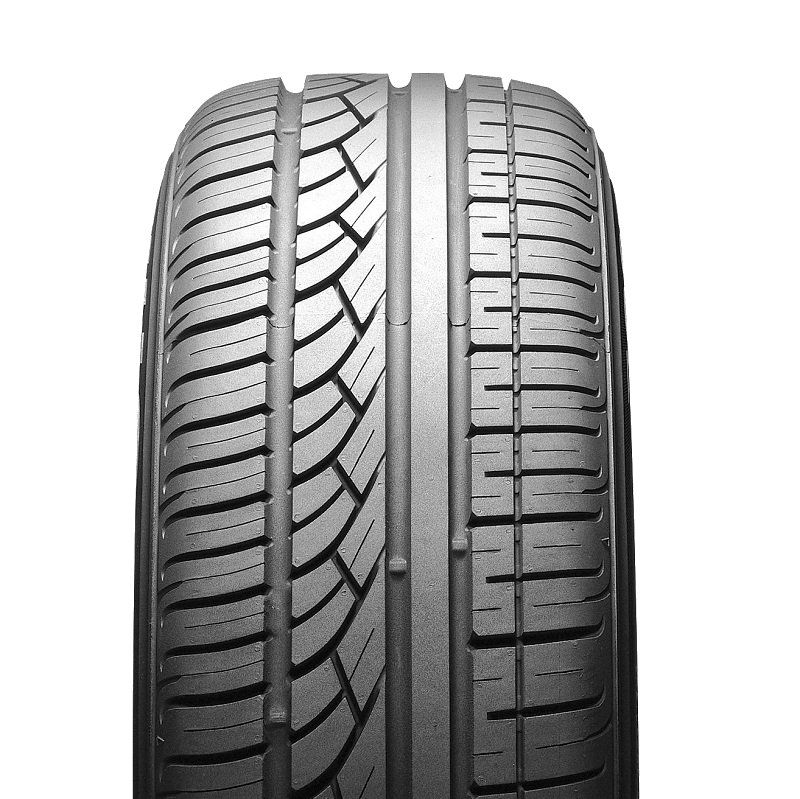 A good value touring tyre that gives drivers excellent wet weather traction and reduces the risk of aquaplaning. 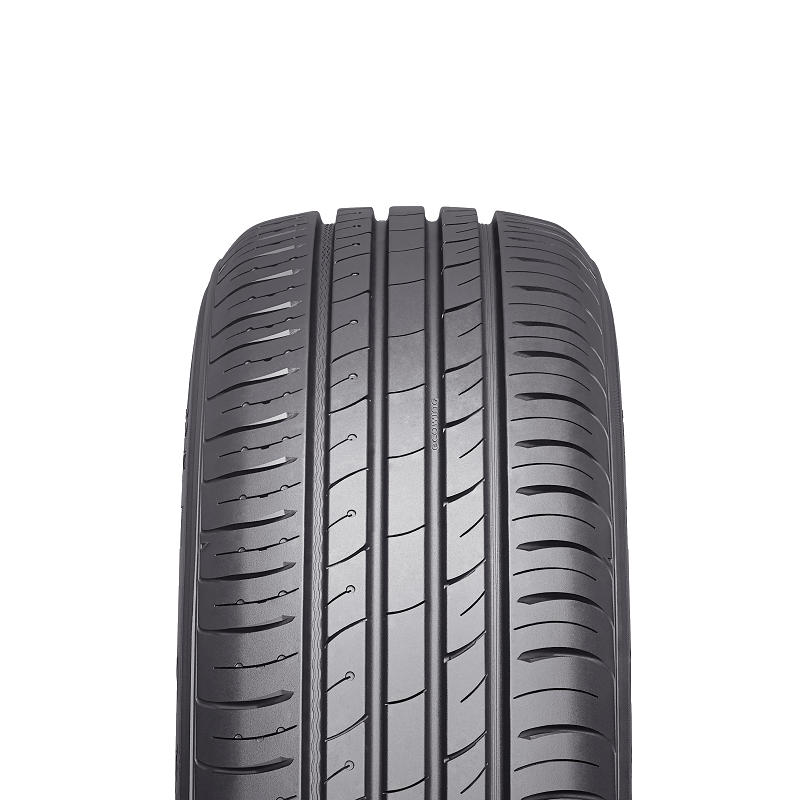 A good value commercial tyre suited for highway driving that delivers a quiet and comfortable ride. 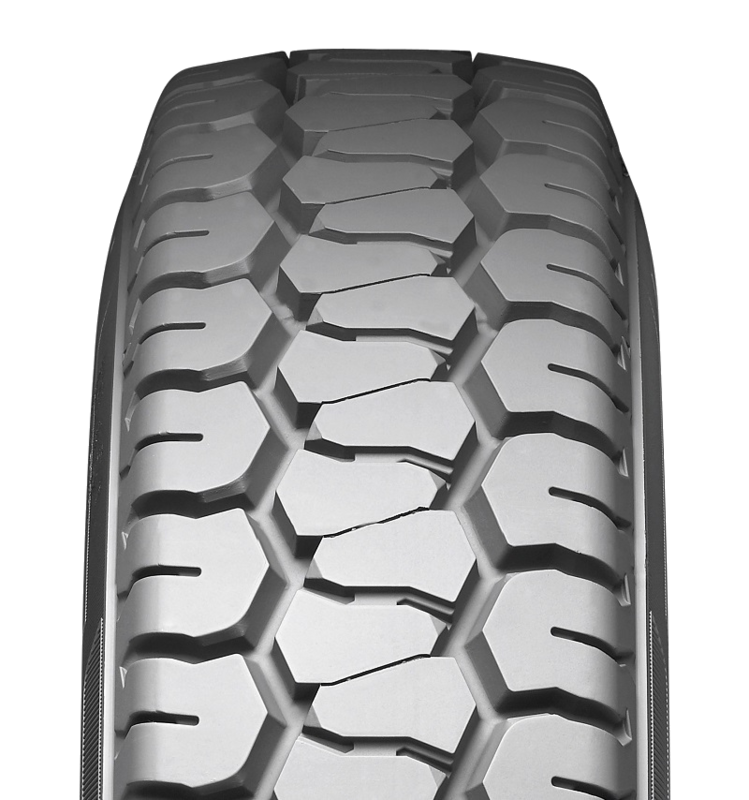 A multi purpose SUV tyre that provides impressive handling and plenty of traction in both wet and dry conditions. 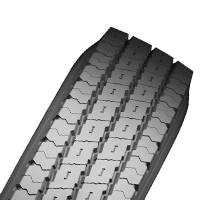 All position tyre designed for use on paved surfaces. 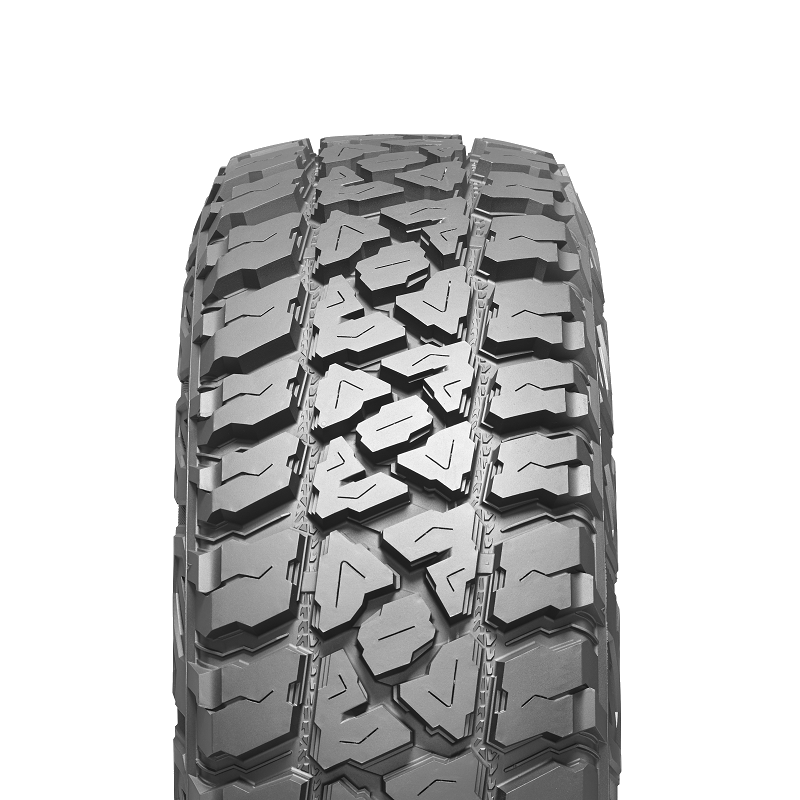 A good value mud-terrain tyre that delivers ultimate traction on and off road, while reducing road noise compared to standard MT tyres. 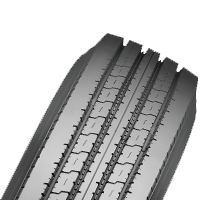 A popular, good value performance tyre that provides great handling in wet and dry conditions, that’s long lasting and generates low noise. 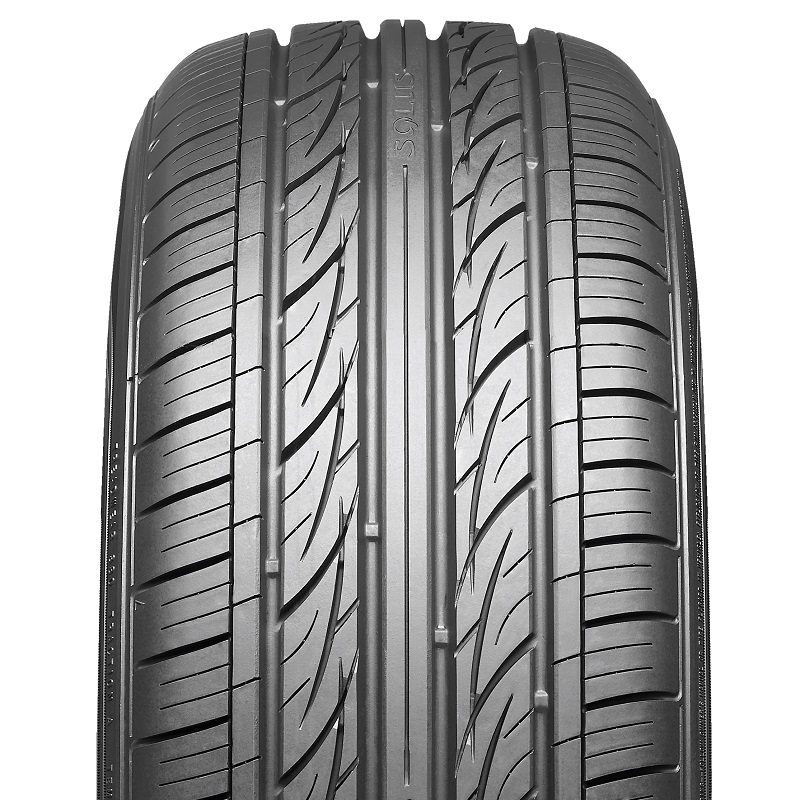 A popular, good value performance tyre designed to deliver motorists maximum comfort and the highest levels of safety performance. 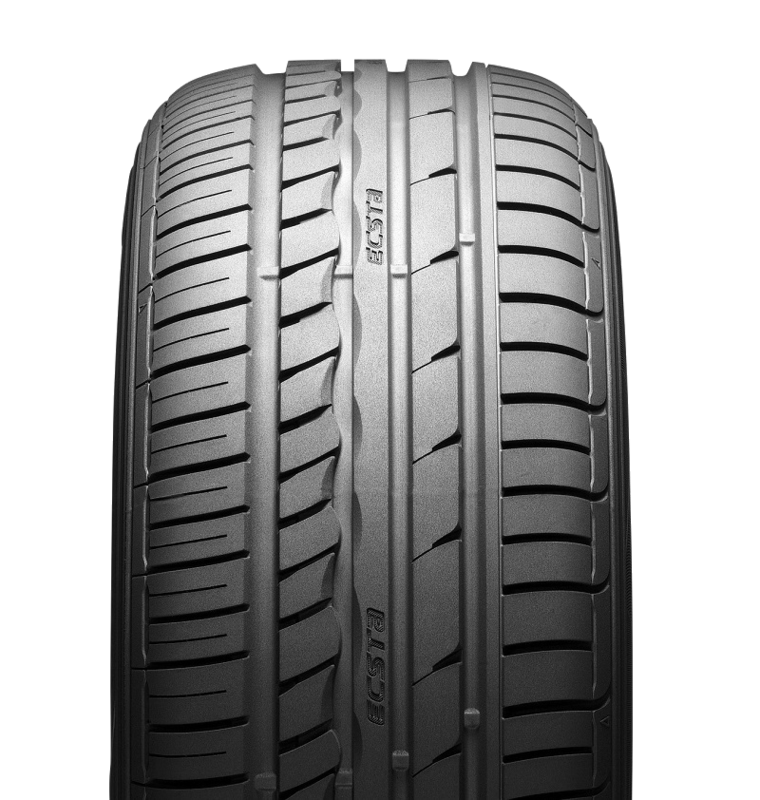 A good value performance tyre that combines low noise motoring with sports performance. 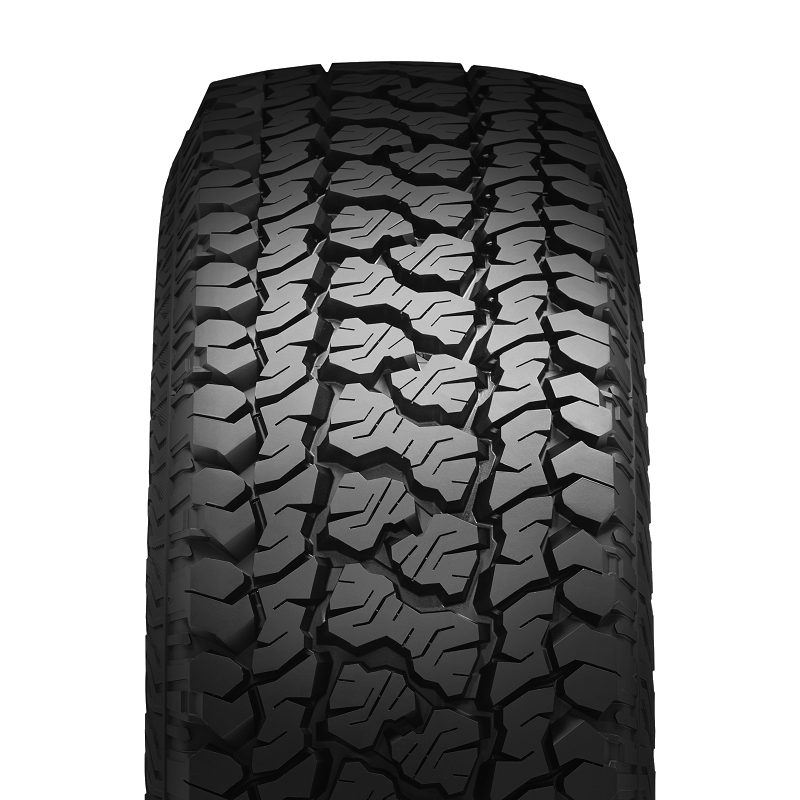 A good value, all-terrain tyre that combines off road traction with great highway performance. 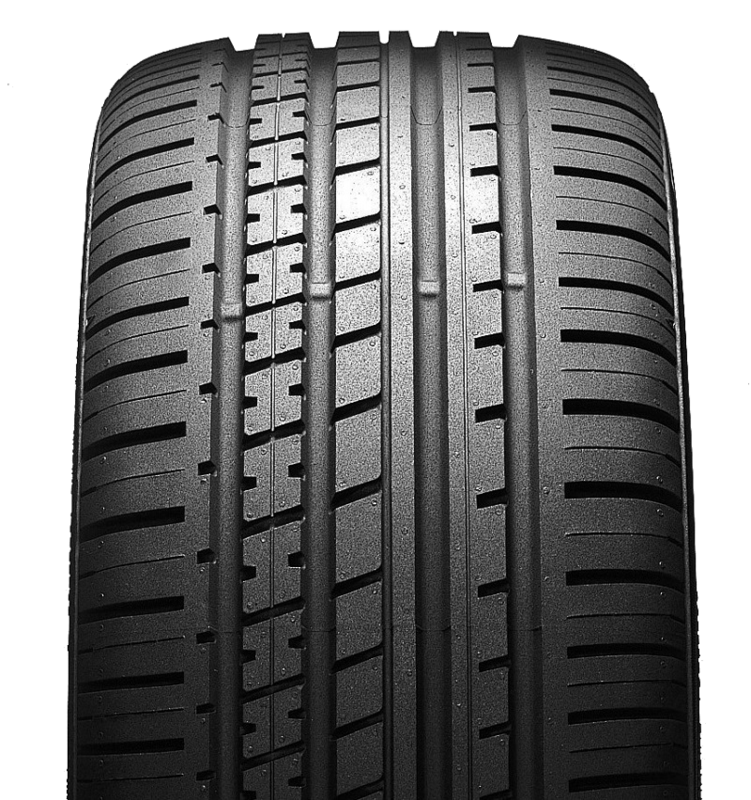 A good value performance tyre designed to deliver stable driving with superb handling and braking performance on wet and dry surfaces. 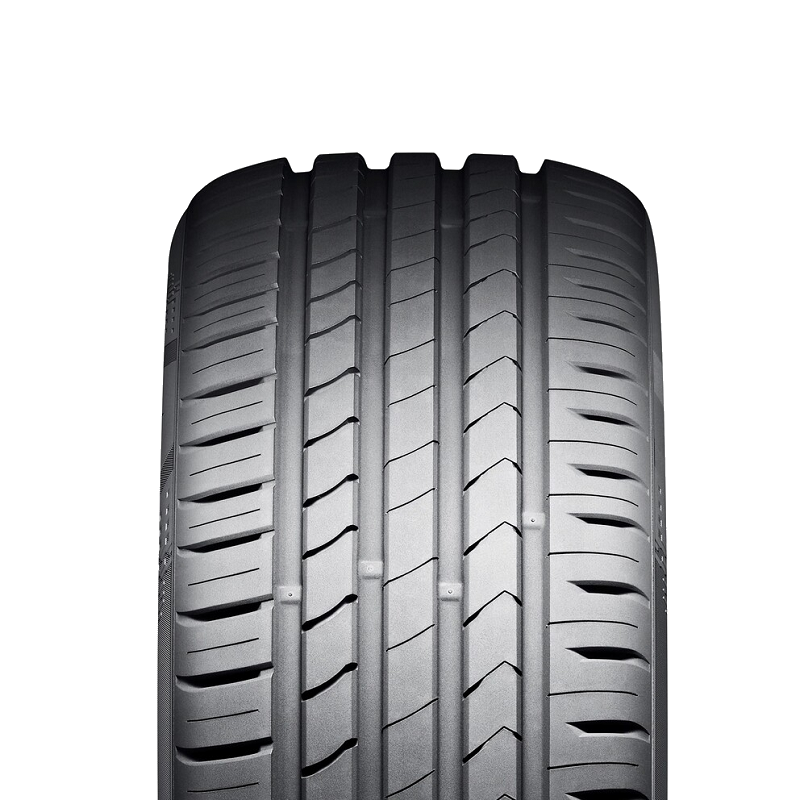 A performance tyre designed to withstand the rigours of urban driving. 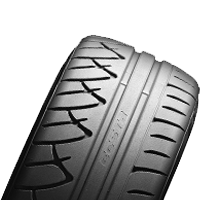 A popular, good value highway tyre for SUVs that offers great comfort and optimum handling on-road. Comes with a 50,000km mileage guarantee when purchased with a wheel alignment. 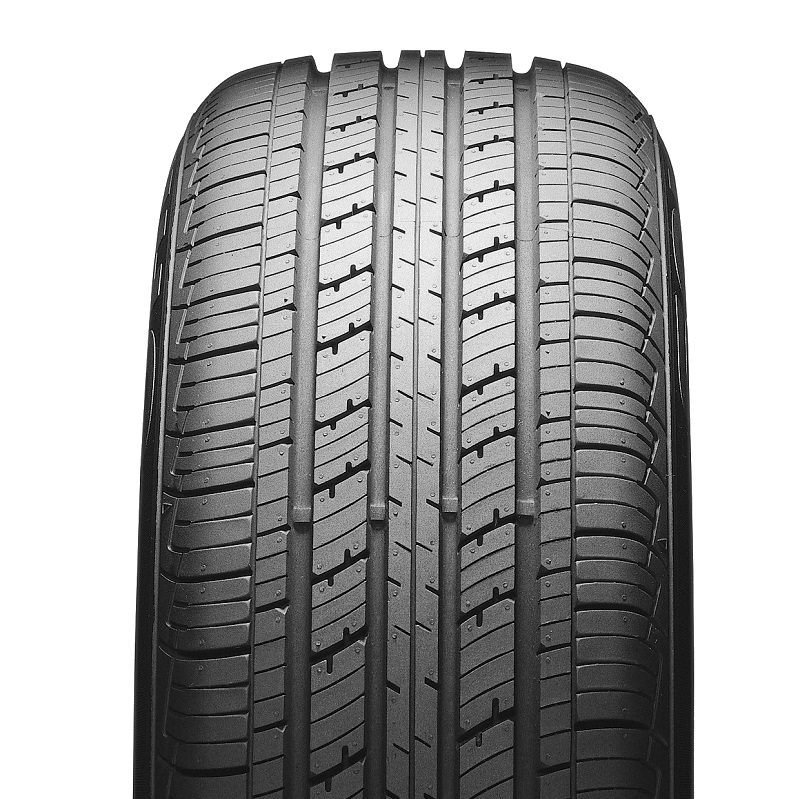 A good value great highway performance tyre that provides luxury and sporty SUVs a quiet and comfortable ride. 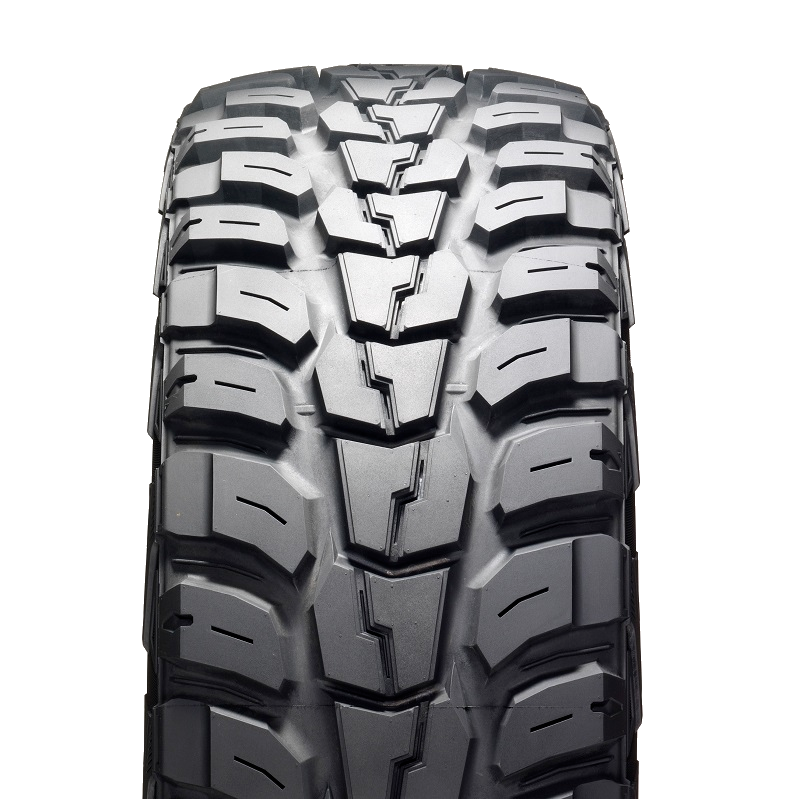 A good value, aggressive mud terrain tyre designed for mine and mountain climbing, while balancing on and off road performance. 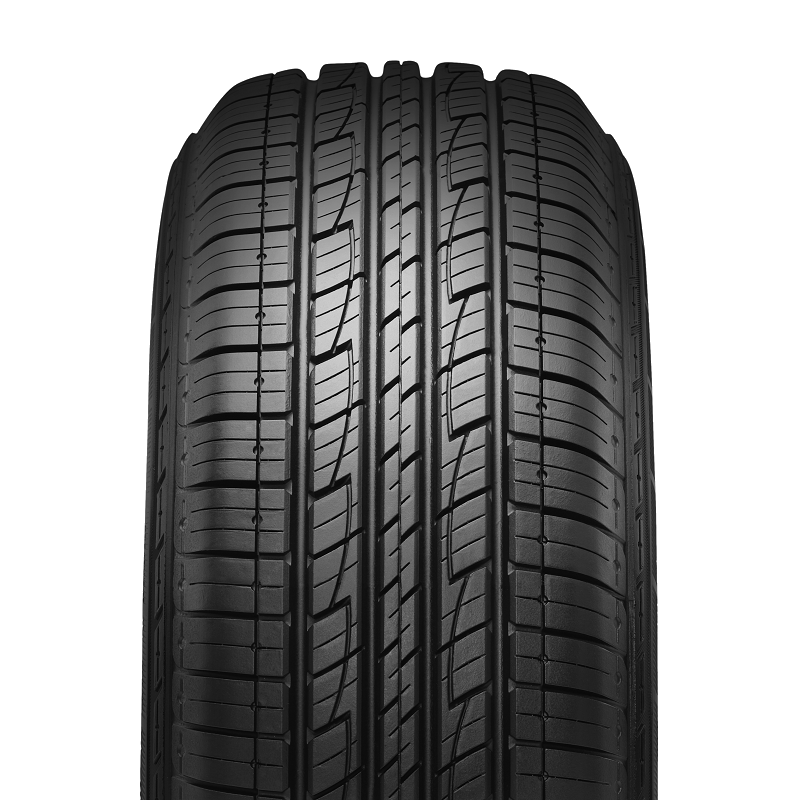 A good value highway tyre that provides drivers of SUVs an eye appealing appearance with year-round, on-road performance and traction, even in occasional light snow. 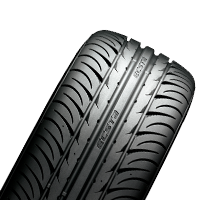 A good value performance tyre that was bred for the track and domesticated for civil society. It offers heart-pounding performance on dry pavement, cool confidence on wet, and an unusually long life for a tyre that lives this fast. 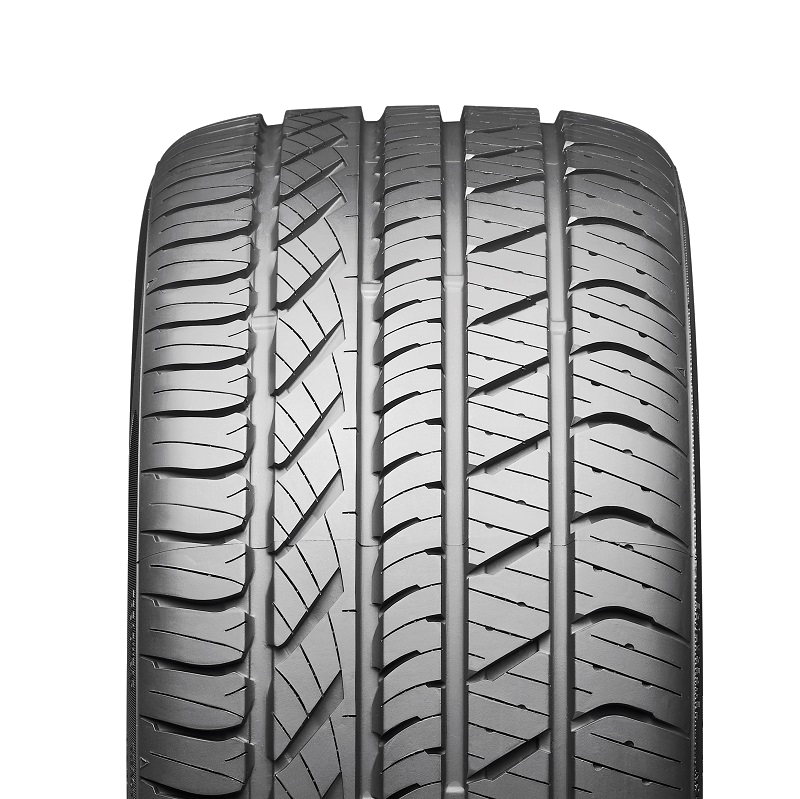 A popular, good value performance tyre that delivers dynamic handling in all conditions and provides high speed stability. 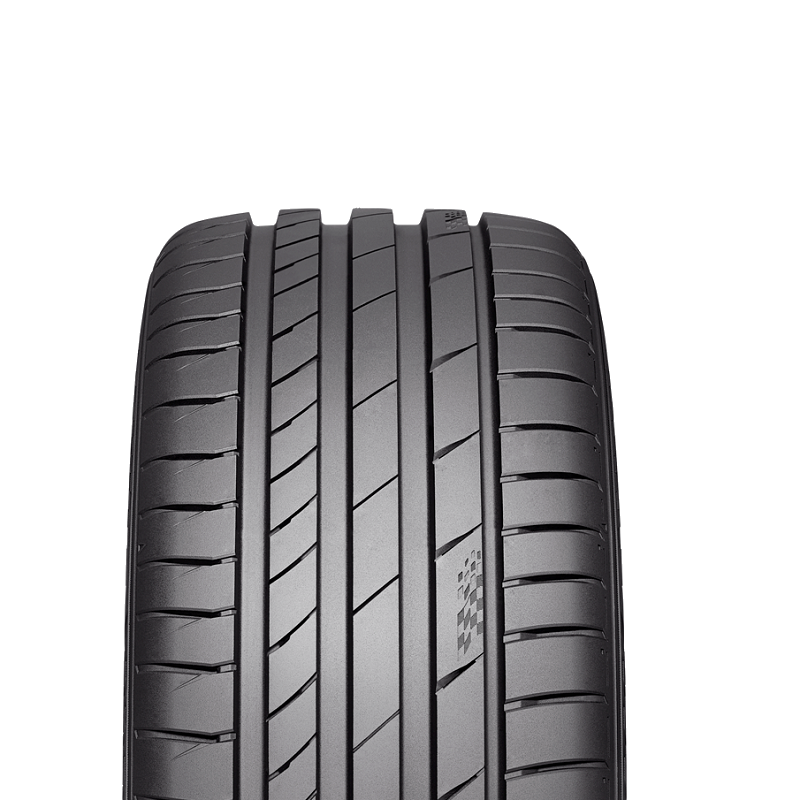 A good value performance tyre that provides drivers with enhanced grip, braking ability and high-speed durability.